SIRVY team! We work together every day to do important work, serving vulnerable youth. 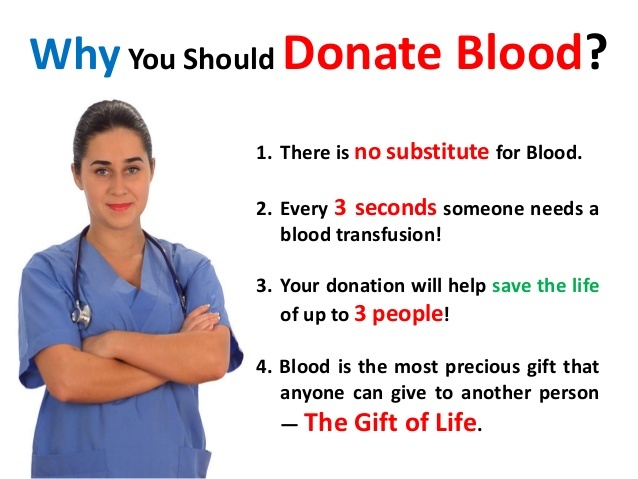 Now, we want to accomplish something else that is super meaningful…saving lives! We can do this! PLEASE sign up to give! The Red Cross has to collect 15,000 blood donations every day to have enough blood to help patients in 2,700 hospitals and transfusion centers across the country. That’s a lot of patients in need and all of us, coming together, can help ensure patients receive life saving blood. So SleevesUp and help us reach our goal. Make and keep an appointment to give blood to the American Red Cross SIRVY team! Our first drive is scheduled for Thursday, July 20, 2017! 11:30 A.M. – 4:30 P.M. in the Visitor’s Room at the front entrance of the Youth Village! All SIRYV and CFS employees are invited donate! Please do! Let’s be a great partner for the ARC and host an amazingly, successful drive!